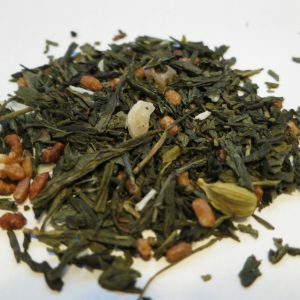 Genmaicha a.k.a Popcorn Tea – Banff Tea Co.
Light Japanese green tea with a toasty, savoury flavour. 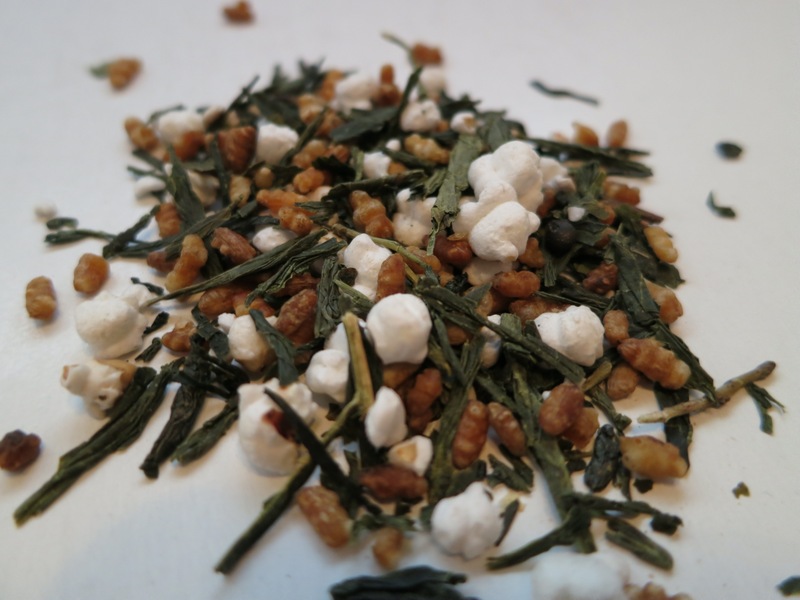 During the first firing of the rice in this tea, it’s common for the rice to ‘pop’ in a similar way to popcorn, hence the name ‘pop-corn tea’. 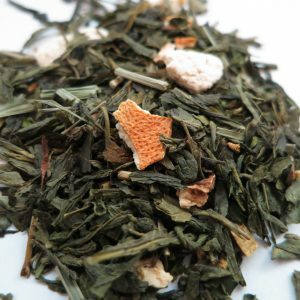 Ingredients: Green tea, roasted and popped rice. 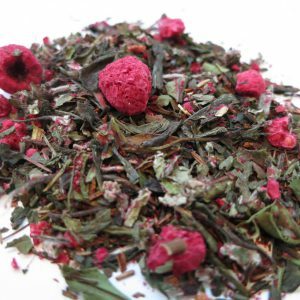 Steeping Suggestions: Use one teaspoon (3g) of tea per 6oz cup of water. 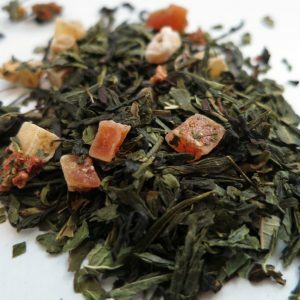 Steep at 90°C (194°F) for 3-7 minutes.